Becoming a good investor is a lifelong journey. By definition, there will be ups and downs. Equally, it is never too early or too late to begin or advance your investing education. 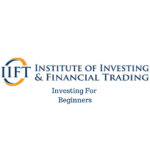 IIFT’s investing courses are a must for people who feel they don’t really know how to go about getting a good return on their money. Who should I talk to? Who can I trust with my money? 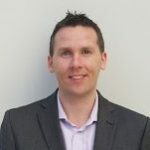 How can I take an active role in investing? Should I buy shares? 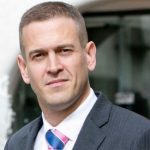 Should I be in other things like property or bonds or funds? How do I minimise risk? How do I build an investment plan suitable for my needs? With interest rates so low, people now realise that earning 1% or 2% gross on their savings and deposits is simply not good enough. Our investing courses will open your eyes to lots of different ways to go about growing your capital & finances using modern tools and platforms, tax-efficient methodologies and lower cost financial services providers. You can attend in person (in Dublin) or attend one of our regional courses held every 3 months. If you are a complete beginner and new to investing, we recommend starting with the Investing Fundamentals course. 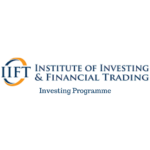 No matter what type of investing you want to do, IIFT will provide you with a comprehensive blend of face to face training, professional expertise and ongoing support in your journey to making money from the markets. Various recommended levels of skill make our courses appealing to a first time investor or seasoned veteran. Our One Day Investing Seminar is tailored for those with an understanding of the markets. Our objective is to give you the knowledge and confidence needed to grow your finances. Our Investing Fundamentals course affords students at a beginners investing level the opportunity to gain an understanding of the markets. This course is designed for those who wish to gain an insight into tried and tested strategies used by industry professionals. 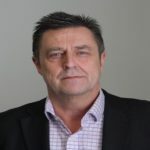 David is a seasoned trader and portfolio manager with over 23 years experience in the financial services industry. Starting out at the Chicago Board of Trade in 1993, he progressed to trading for a boutique hedge fund. 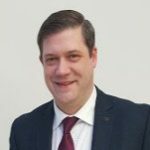 David subsequently moved to Dublin with Geneva Trading in July 2000 and has since worked with major firms such as Fortis Bank and more recently Brevan Howard and Merrion Stockbrokers. 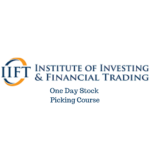 He lectures on IIFT’s One Day Stock Picking course and gives weekly insights into the US markets through our member’s only commentary group.